Writing His Way in the Design World, Jonathan Olivares Collection of Essays out Nov. 2017! 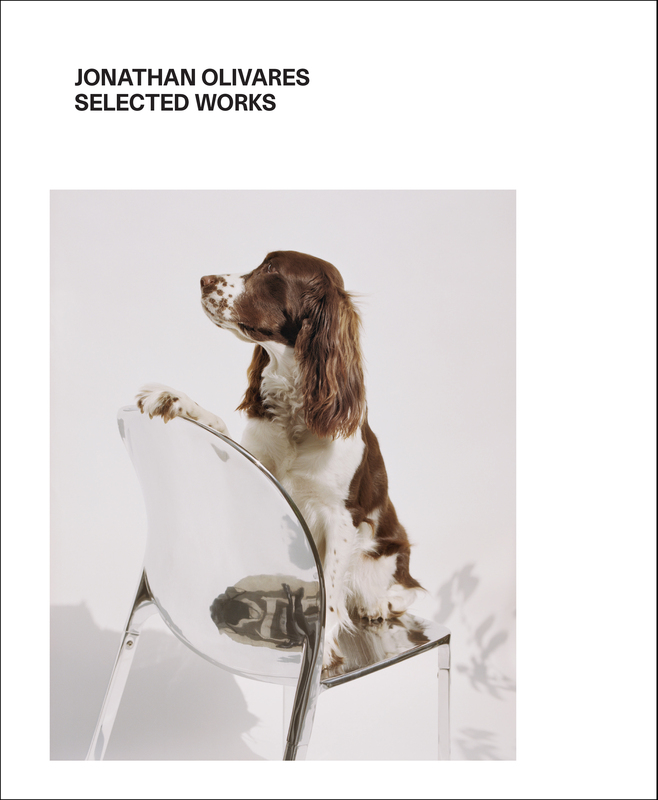 Jonathan Olivares Selected Works is a compilation of furniture designs, interior spaces, exhibitions, and essays realized by the American designer Jonathan Olivares over the first decade of his Los Angeles-based practice. Widely recognized as one of the emerging leaders of contemporary American design, the combination of activities that comprise Olivares' practice is unique among his contemporaries, and offers a model for a design practice that reflects upon and engages 21st-century industry and design culture. This book is an indispensable resource for enthusiasts of the contemporary design practice and includes Olivares' work for international design companies such as Knoll, Kvadrat, and Vitra, spaces and exhibitions at the Le Nouveau Musée National de Monaco, the Vitra Design Museum, and the Biennale Interieur in Kortrijk, essays published in Domus, Abitare, and Apartamento, and collaborations with Jasper Morrison, Johnston Marklee, and Pernilla Ohrstedt. Contributions include an introduction by Bobbye Tigerman, LACMA curator of Decorative Arts and Design, and exclusive photography by Zoe Ghertner and Daniele Ansidei. Jonathan Olivares was born in Boston in 1981 and graduated from Pratt Institute. In 2006 he established his practice, based in Los Angeles, and works in the fields of industrial, spatial, and communication design. His designs engage a legacy of form and technology, and ask to be used rather than observed. 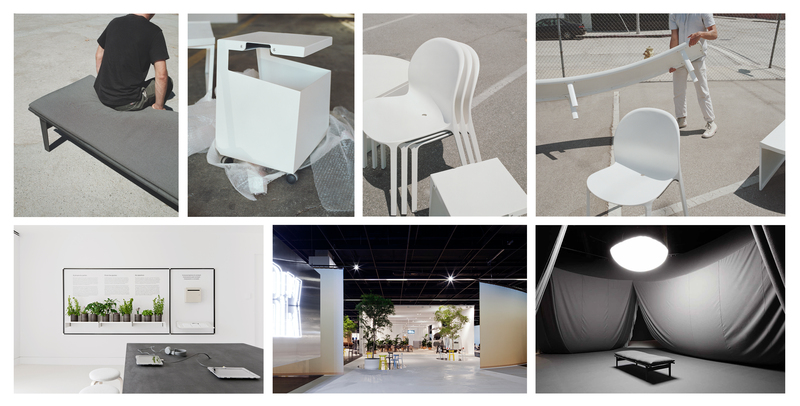 Recent projects include the installation Room for a Daybed (2016); the Aluminum Bench, for Zahner (2015); the Vitra Workspace, an office furniture showroom and learning environment for Vitra (2015); the exhibition Source Material, curated with Jasper Morrison and Marco Velardi (2014); and the Olivares Aluminum Chair, for Knoll (2012). Olivares' work has been published internationally, granted several design awards–including Italy's Compasso d'Oro–and is included in the permanent design collections of the Art Institute of Chicago, the Los Angeles County Art Museum, the Victoria and Albert Museum, and the Vitra Design Museum. High-res scans to your specification are available upon request; scanning from the book or lifting images from the mechanical file are strictly prohibited. Mandatory credit line: From Jonathan Olivares Selected Works by Jonathan Olivares, published by powerHouse Books.